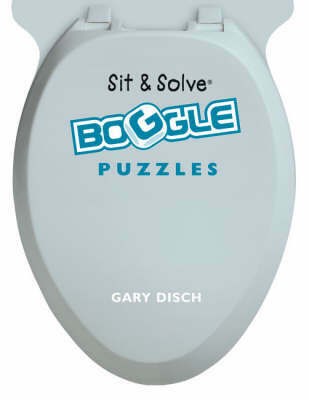 Boggle lovers rejoice! At last there's a way to play this fantastic game on the go, without the need for all those dice. And it's in the blockbuster "Sit & Solve[registered]" series that has sold in the millions. Just look at the grid of letters on the page and locate the words by moving from letter to letter, either up-and-down, left-and-right, or diagonally. Write down the words you uncover and check the answers for any that you might have missed. Not only do these mental teasers provide hours of fun, but they'll improve your vocabulary and word-finding skills at the same time. Plus, unlike the game, no letters in the grid are upside-down or sideways!